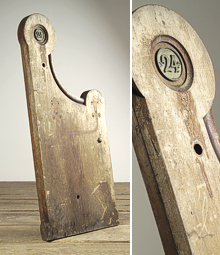 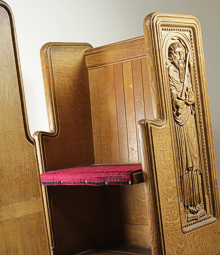 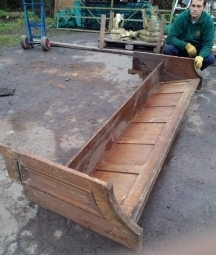 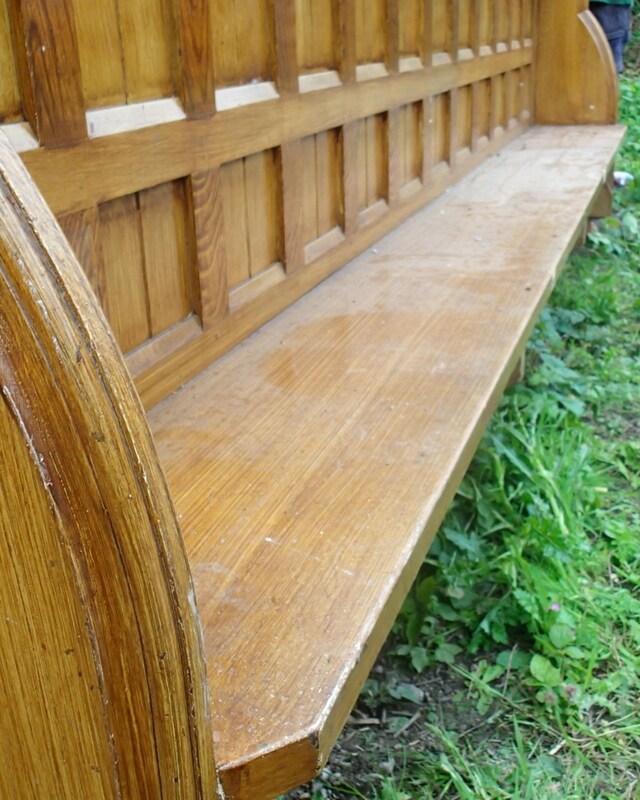 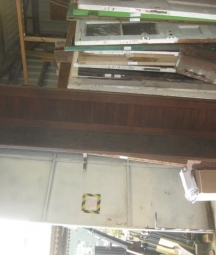 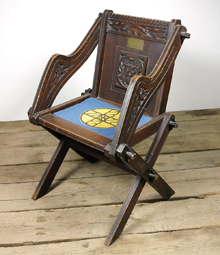 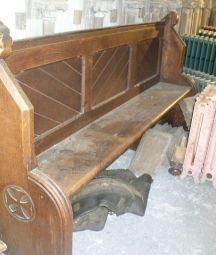 Reclaimed oak and pine church pews and vintage chapel chairs- English Salvage. 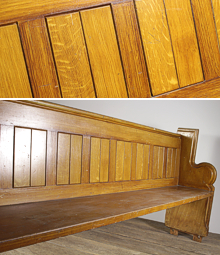 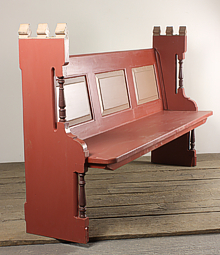 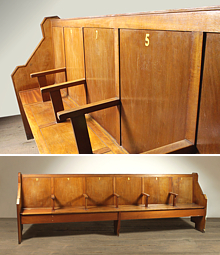 Old church pews make fantastic seating as hallway benches, kitchen or communal dining seating, in the home, a bar or a restaurant setting. 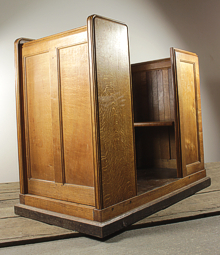 Many have useful storage compartments under the seats and were well built to cope with high traffic and daily usage.